Gift shopping for children can be such a mixed bag over the years. Sometimes there are almost too many possibilities of things to get and you have to try and balance what to give them between birthdays and Christmases. Perhaps there are some specific things children have asked for, perhaps there are things they really need? Sometimes though, you can get really stuck for ideas and it really just depends on the child and their age. 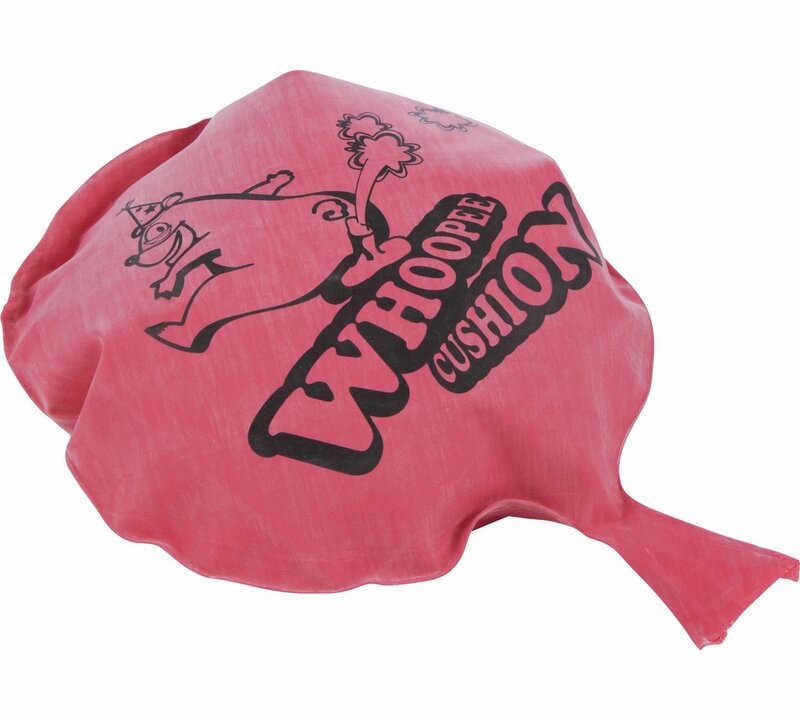 Who remembers the Whoopee Cushion? Who had one as a child? I remember having a few over the years and finding them utterly hilarious. The good news is that these are still available and keeping children entertained by embarrassing other family members. Children will be excited to play pranks on your guests and you with these silly whoopee cushions. Watch them try and embarrass everyone. If you haven’t played pie face you really should. It’s the perfect game for some family fun and really brings out the giggles in everyone. 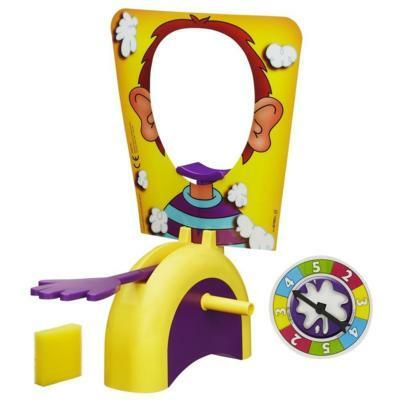 Just put some delicious whipped cream from home or the wet sponge on the “hand” of this hilarious game unit and start turning the handles. It could go off at any time, so keep your fingers crossed and hope you’re not the one who gets a splat in the face! You score a point for every time you turn the handle without getting pie-faced, and the one who scores 25 points wins. Have you seen these guys around? Meet Stretch Armstrong, the super bendy, super stretchy action figure you can tie in knots but he will always return to his original shape. Children have endless fun with these toys, stretching them over and over again. The figures come in two different sizes and now you can even get a Scooby-Doo version too. The Stretch Armstrong range has been expanding even further with the launch of the 7-inch stretchable action figures. With the strongest formula yet, these new action figures can be stretched again and again, but always return to their original shape! 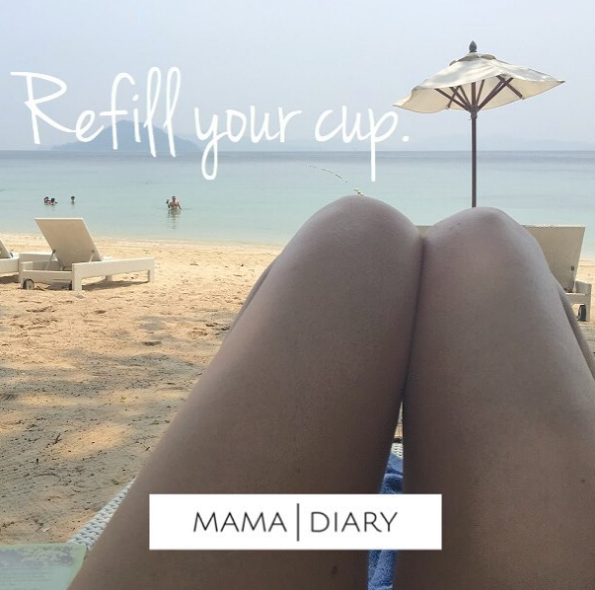 The Miniature version is the same iconic Stretch juts smaller – why not have a stretch-off? This is especially funny when four people hold an arm or leg each and stretch at the same time. 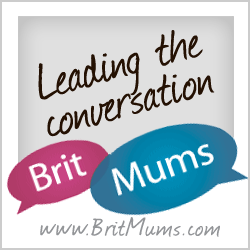 These are great stocking fillers or party bag fillers – children think they are hilarious. 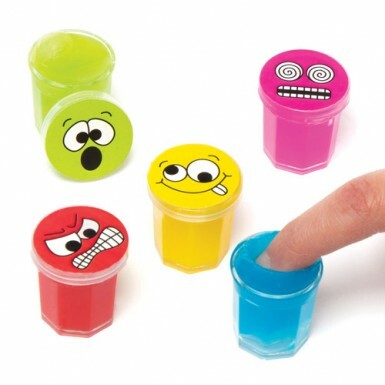 Mini pots of colourful putty to squish and squash for naughty, noisy fun. There are six assorted funny face designs and colours to collect. 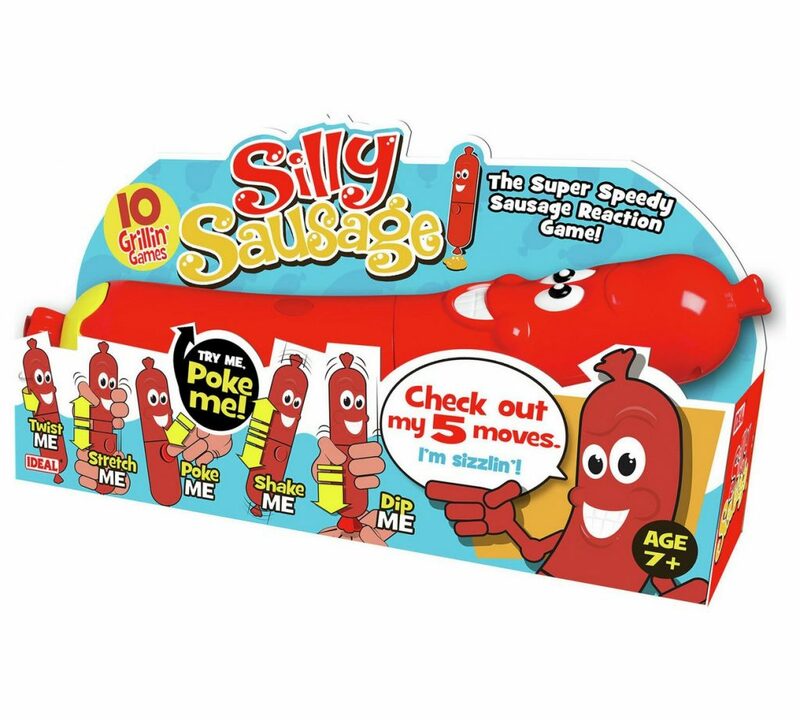 Have you tried the super speedy sausage reaction game? Switch him on and wait for his commands, but be warned you’ll need to be fast to keep up! With 10 grillin’ games and 5 sizzlin’ actions – twist, shake, poke, stretch and dip. A great game for the whole family to enjoy. Test your speed, co-ordination and memory skills with this fun game. What funny gifts and toys have you bought? We’d love to have a few suggestions.